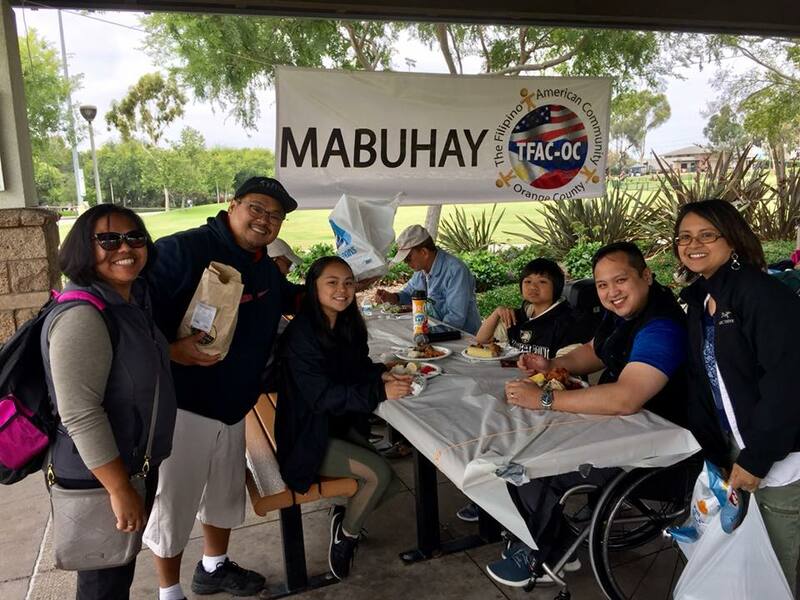 We are The Filipino American Community of Orange County (TFAC-OC). 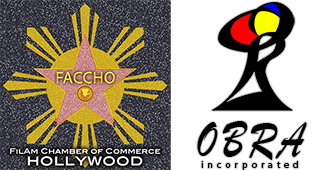 We are a non-profit, non-political association that aims to foster among its members love, concern, loyalty, and respect for the Philippines and the United States. We espouse Philippine “Bayanihan” to help, especially in times of emergency, those who are in urgent need of food, clothing, shelter, health, and education assistance.